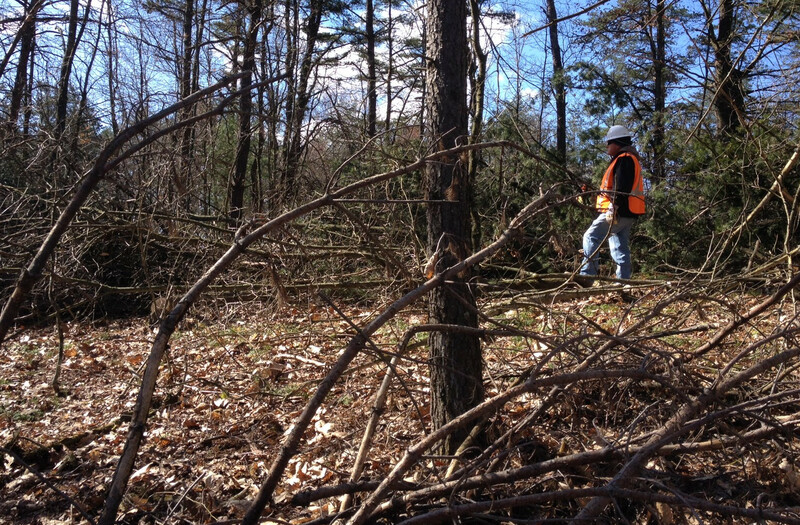 A tree clearing crew member on a property in Huntingdon County along the Mariner East pipeline path. Del-Chesco United for Pipeline Safety hired Quest Consultants to do a risk assessment on the line. Quest’s senior engineer Jeff Marx, who conducted the assessment, says the risks are greater with a higher pressure. 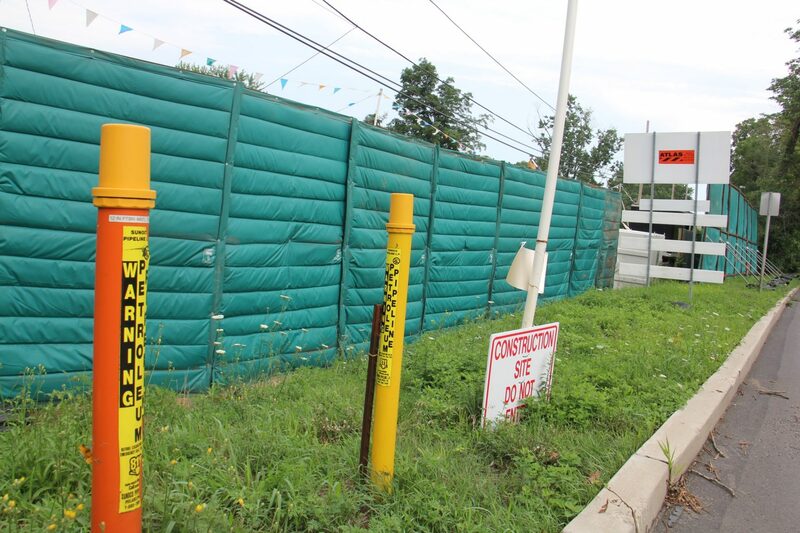 Correction: A previous version of this story stated that Clean Air Council hired Quest to do a risk assessment of the Mariner East lines. It was Del-Chesco United for Pipeline Safety that commissioned the study, the Council was the group’s fiscal sponsor on the project.